What level of English should I be at? To benefit, you need to be at intermediate level or better. The course comprises 4 Webinars. Each Webinar has 5 – 13 Lessons; there are 34 lessons in total. Each Lesson is 5-10 minutes long. You have access to the course forever. How is my progress through the course organised? 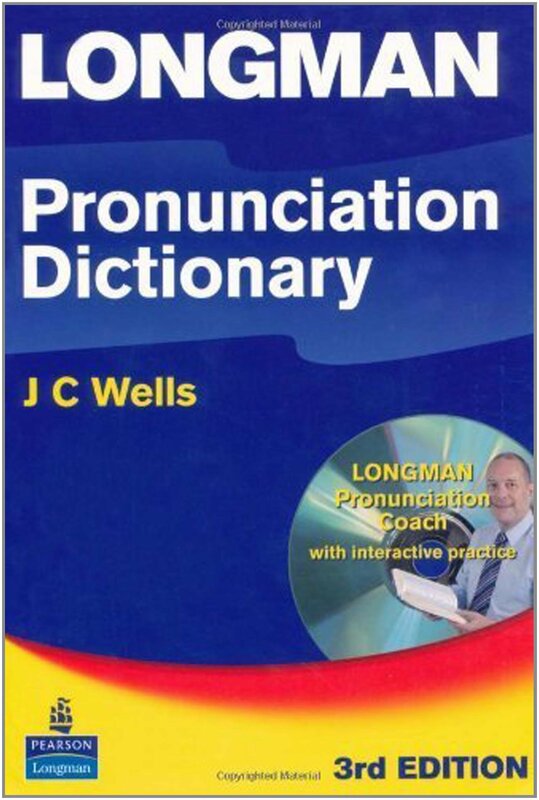 My Longman Pronunciation Dictionary includes a sound file of every entry in the dictionary – nearly 100,000 words and phrases. 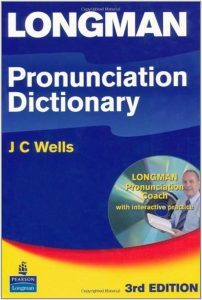 Glen McCready demonstrated that he had been well trained phonetically, and could follow the phonetic transcriptions accurately. He was fully competent to achieve what we needed; his skills as a voice teacher are underpinned by a solid training in phonetics. Glen is the best kind of teacher – passionate and enthusiastic, and he also knows his subject inside out. He really cares about the spoken word and he really cares about the people he teaches. Learning from him was easy; now, instead of feeling lost and at sea, I feel confident and raring to go. Glen is a master of the spoken word, and a wonderful teacher.